Looking for a fun and unique event to bring your family to? If so, head on out to the Chalk Walk Art Festival on May 11th, 2019 from 11 am to 7 pm. This will be at the Downtown Commons at 215 Legion Street in Clarksville, about 30 minutes from Fort Campbell. This will be a fun family event and free to attend. 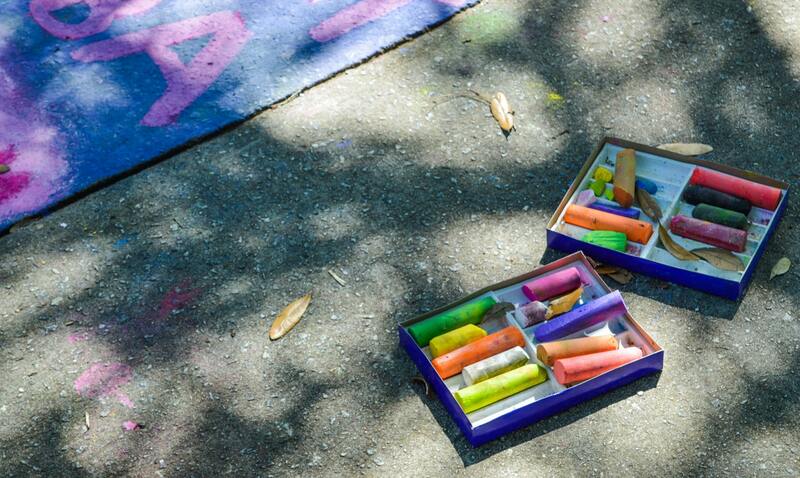 There will be a variety of chalk artists for you to see and pose in fun, one of a kind pictures. You can enjoy live music, artisan vendors, a kid zone, and food trucks. Please visit this link for more information about this event.